Khatmandu and Colombo have been visited by IHPBA outreach teams in the past. Donating funds through the IHPBA Foundation for Nepal or Sri Lanka outreach missions - Click here to dontate. Volunteering to travel to Colombo in August or Kathmandu in October to help train local surgeons. If you are interested in contributing your time to one of these important projects, please contact outreach@ihpba.org to register to receive further information. We met Dr Jagannath in 2008 in Mumbai World Congress of IHPBA. However, at that time, we did not have any interaction. But that congress generated great interest on HPB surgery. After that we met him in APHPBA 2011 in Melbourne, Australia where we had some interaction and he was very keen on helping us to develop HPB surgery in Nepal. Thereafter, we had several meetings in India in various IHPBA Indian Chapter meetings. 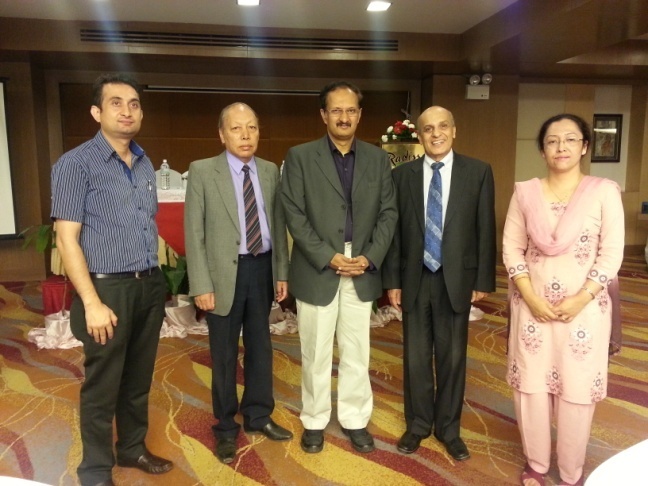 In 2014 in Mumbai in IHPBA INDIA meeting, it was decided that IHPBA outreach programme will be held in Kathmandu, Nepal. 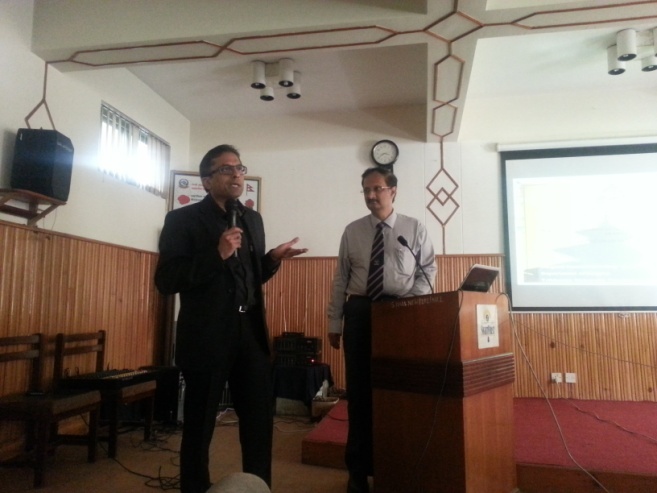 Thus in October 2014, IHPBA outreach programme was held in Kathmandu which generated more interest in HPB surgery amongst Nepalese surgeons. 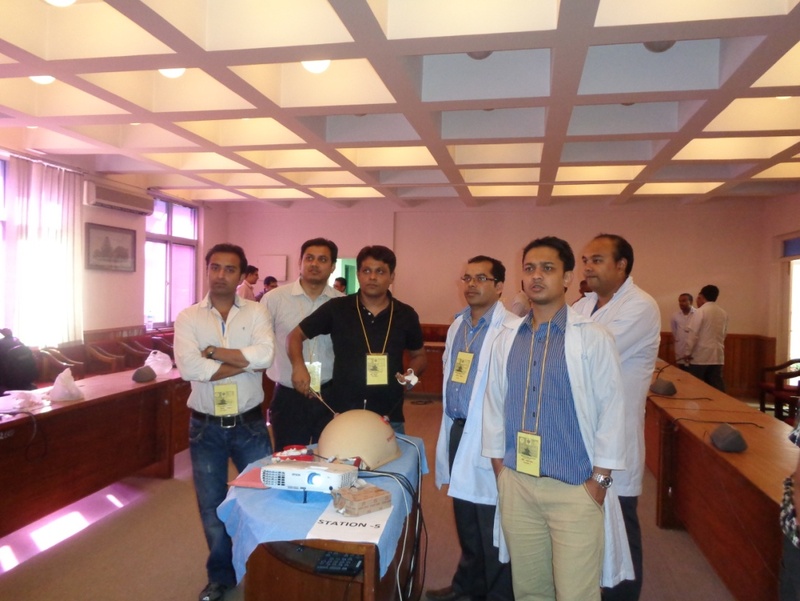 Besides one and a half day of didactic lectures, we had basic laparoscopic surgery workshop as well. The surgical residents and the surgeons had a great benefit from that course. In April 2016, I had the opportunity to present the host country’s perspective of IHPBA outreach programme in Sao Paulo, Brazil. Having a skill centre in Nepal would benefit all the Nepalese surgeons who cannot go overseas for such training. Skill centre will uplift the surgical practice in Nepal. Also, it will help us to incorporate the training modules for various types of surgical skills into our curriculum. When Dr Jagannath proposed to establish the skill centre in Nepal, I discussed the proposal amongst the office bearers of Institute of Medicine. It was taken as a great step towards the development of medical education in Nepal. Institute of Medicine, being the premier institute in Nepal, will provide all the necessary space for the establishment of skill centre. As proposed by Dr Jagannath before, it would be great if we have the necessary construction from IHPBA including the training materials. We are keen on doing whatever is necessary to establish the skill centre. Please click on the images above to see a larger version. 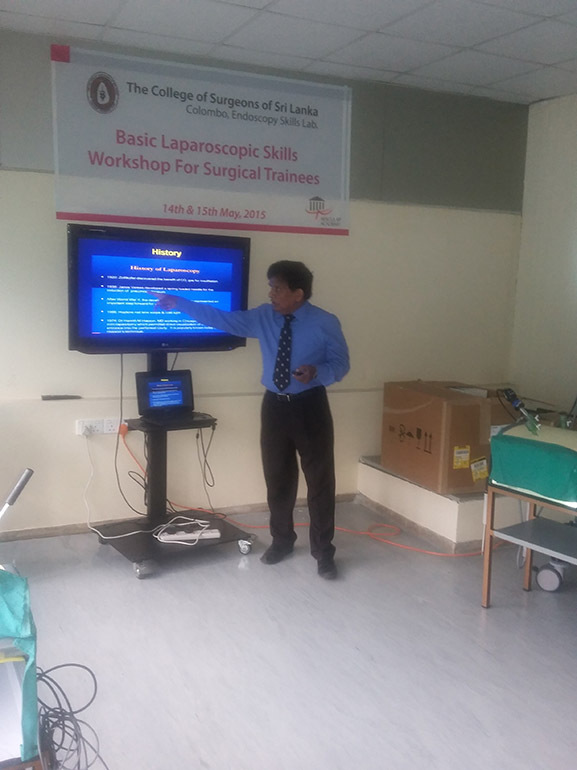 Sri Lankan surgical training programme involves a selection examination, followed by a 3 ½ years of structured training in different specialties followed by an exit examination. Successful candidates need to declare a special interest area, and a further higher training of a minimum of 3 years is required prior to recognition a board certified consultant in the chosen area of specialization. HPB Surgery has been recognized recently as a sub-specialty training area. Two to three surgical trainees per year have taken up training in HPB surgery, during the 4 years. These trainees complete one year of HPB surgery training in Sri Lanka and 1 to 2 years overseas in a specialized training unit. Laparoscopic surgery is practiced in almost all the surgical units in the country, where those surgeons who have been trained either in Sri Lanka or overseas practice both basic and advanced laparoscopic surgical procedures. Therefore most surgical trainees are exposed to laparoscopic surgery during their training period. 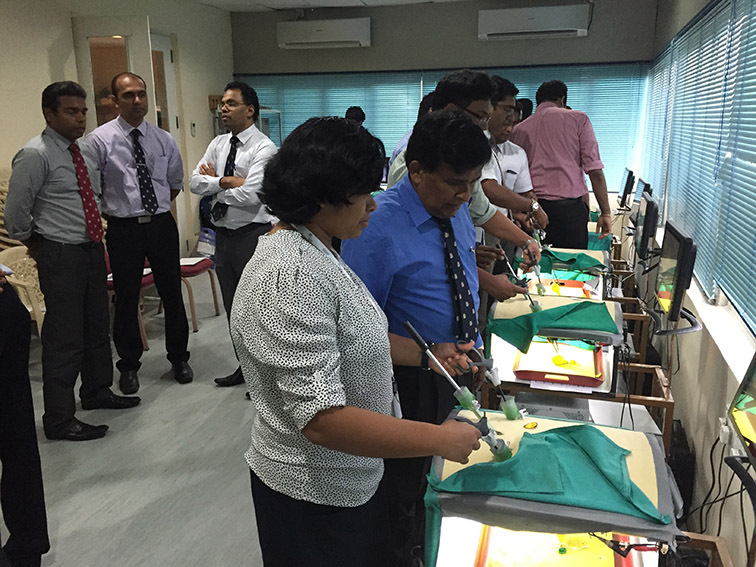 However initial training is done in a supervised manner in the Skills Development Centre at the College of Surgeons of Sri Lanka. This commenced in 2010. The training centre with 10 stations, was set up with the support from the industry and is a non-profit making venture. All surgical trainees are expected to follow the skills course during the first two years of their training. Those who wish to practice on their own, can book a time slot and can do so at their convenience. There are two training courses, held at 6 month intervals, for the surgical trainees. Trainers include Surgeons who perform advanced laparoscopic surgery from throughout the country. 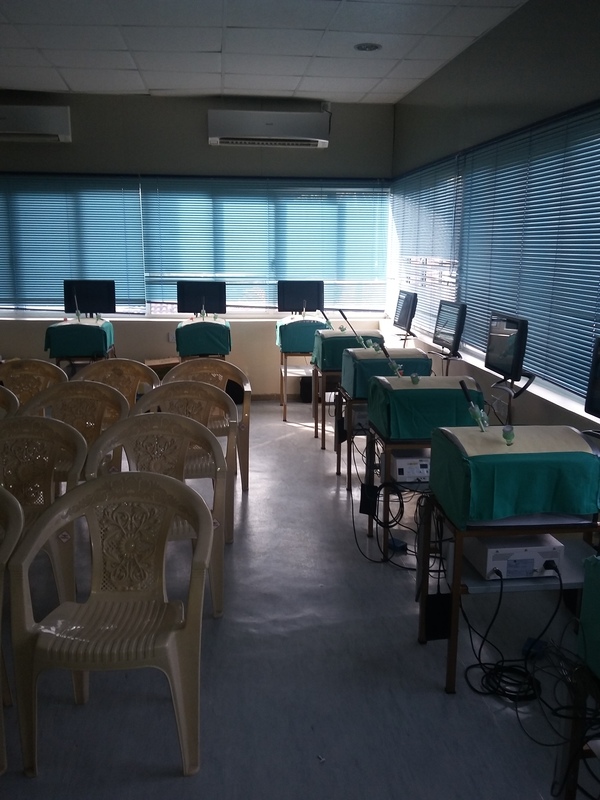 The skills centre has ten stations with basic laparoscopic instruments and the skills taught include – the basic hand skills, laparoscopic cholecystectomy on porcine liver, knotting and suturing. The following equipment are in need at present to improve the training facility. The SLHPBA is co-ordinating the donation of the above equipment through the IHPBA, as pledged during the HPB Workshop held in 2015, by Dr P Jagannath. 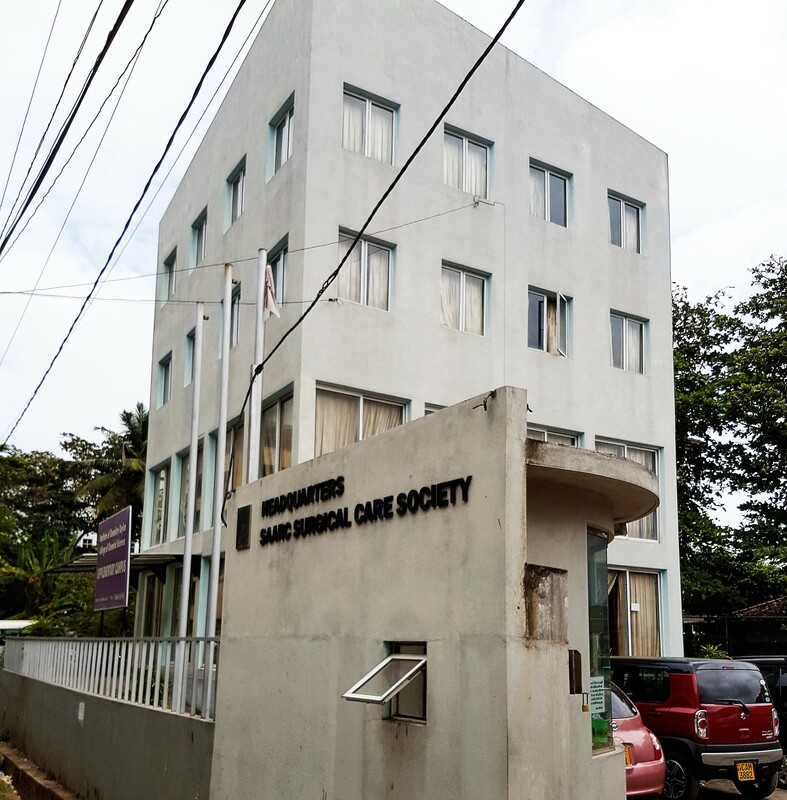 It is envisaged to expand the skills development centre, at a new location, which is the SAARC Surgical Care Society Head Quarters, when funding is available. 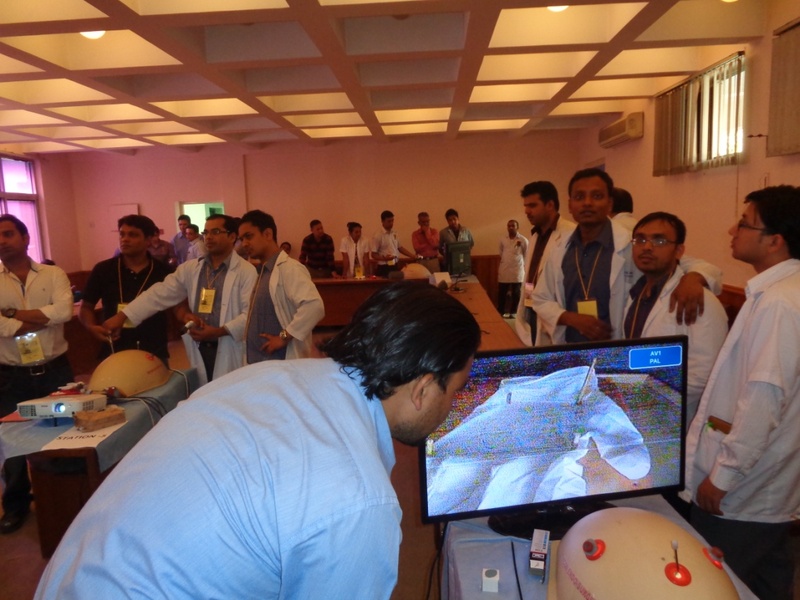 This would enable us to conduct training programmes in advanced laparoscopic surgery.